As we move through 2016, the Horsemen of the geopolitical, economic, and social apocalypse are on the march. China burns through its currency reserves as billions in yuan flee the mainland for safe harbor. Japan prints mountains of yen debt in an effort to create inflation – and thereby the conscious devaluation of its citizens’ purchasing power. Saudi Arabia’s gamble of cutting oil prices to the bone in an effort to break the back of the shale oil industry is becoming so costly that it may have to sell a portion of mighty Aramco to outside investors, while keeping secret the amount of its U.S. debt. The U.S. government holds an incomprehensible $19 trillion dollar debt, in a presidential election year where the programs offered by front-runners of both parties would increase that amount… by trillions more! And to top it off, many nations – the U.S. included – are moving to implement a policy of negative interest rates (NIRP), where the bank charges you the customer for the privilege of holding a cash balance! Think about how corrosive NIRP would be. And while that’s going on, the government is actively working to promote inflation – in order to pay its social security and government pension obligations – while your purchasing power continues to decline. The result of this policy is financial repression. A double sucker punch to your economic gut. In Europe, NIRP is causing large corporations to hoard cash and buy gold rather than keep a large bank balance. In Japan, home safes, in which to store cash, are being purchased in record amounts, and demand for 100,000 yen (c. $1000) notes is going through the roof. As the world’s governments come face to face with the prospect of currency collapse, something’s going to give. Confidence in (acceptance of) fiat money is literally all that holds things together. Let a run out of a country’s paper money get underway – into anything of tangible value – and it’s GAME OVER. Even the ability of banks to suspend redemptions from your money market funds – instituted by federal decree last year – will prove to be nothing more than a metaphorical finger in the dike. What is to be done? How can the central banks of countries around the globe, as they slip into a synchronized recession (or worse), dig themselves out of the approaching monetary-debt abyss without going through a systemic collapse first? There is an answer… it’s written about occasionally, but scoffed at by virtually every “intellectual” and “economist” who has cared to give its backers the time of day. That “answer” is born and nurtured through centuries of history in the crucible of economic need: There will be a revaluation in the price of the most powerful, effective, and durable store of value humankind has ever utilized – gold. Talking heads and politicians like to say, “but there wouldn’t be enough gold for that!” Oh, yes there is… but only at the right price! So far, the world’s major currencies have been taking turns devaluing against each other, to improve their country’s trade position in the global economy. It’s mathematically impossible to devalue all currencies at the same time, so as the “currency wars” intensify, the inevitable result is a spiraling race to the bottom. 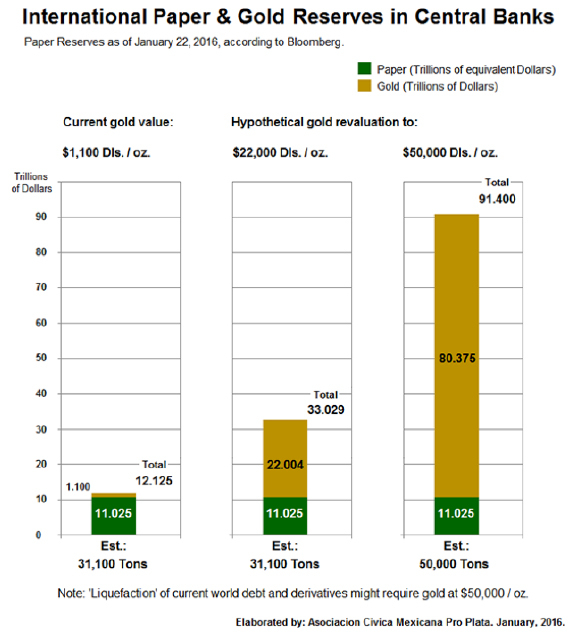 First take 40% of global money supply (M-I x 40%), then divide this figure by the official gold holdings of the world’s central banks (35,000 tonnes), and you get $10,000 an ounce as a realistic gold revaluation price. This action would stop deflation – a central bank’s worst nightmare – dead in its tracks. And they might not even have to reduce the money supply! Other thinkers, including Antal Fekete and Hugo Salinas Price, have toyed with a gold figure of between $10,000 and $50,000. Price, who has been a tireless advocate for using the silver Libertad in Mexico as a circulating parallel currency, selects $20,000 as a realistic figure. The idea of backing a large portion of the floating debt that David Morgan of The Morgan Report has long referred to as “paper promises“, looks like it may be moving from a once far-fetched idea towards a place on center stage. In summary, continue to buy and hold physical gold (and silver) as insurance first and for possible profit generation second. 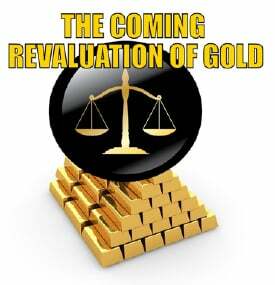 But now you have a third compelling reason – if gold revaluation does come to pass, those who have it will also have a personal financial game-changer of the first order! David Smith is Senior Analyst for TheMorganReport.com and is a regular contributor to MoneyMetals.com where this article was first published. For the last 15 years, he has investigated precious metals mines and exploration sites in Argentina, Chile, Bolivia, Mexico, China, Canada, and the U.S. and shared his findings and investment wisdom with readers, radio listeners, and audiences at North American investment conferences. We have been talking about a restraint on the dollar for weeks now. The U.S. does not want a strong dollar is our theme. Having failed to break through the 100 level on the index, the advent of bad data from the ISM index falling to 53.5% from 55.8% in December and no doubt more subsequently, tells us the U.S. economy is slowing. Companies in the U.S. service sector such as retail, banking and health care grew in January at the slowest pace in almost two years. 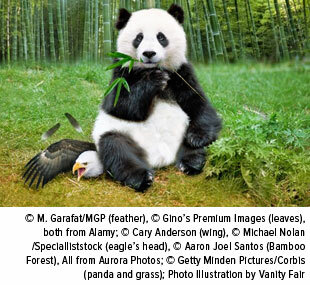 The global economy is slowing even faster too. The low oil price is a reflection, more of slowing demand than of oversupply. For years now the global economy has relied on a recovering U.S. economy, so now we are not looking at a flowing economic tide but an ebbing tide there. The dollar dropped heavily against all currencies and commodities and precious metals. This again is a sea change from the last 8 years and particularly prejudicial against all those currencies that have been trying to weaken against the dollar. We expect to see larger and more negative interest rate levels across the world in 2016, as competitive devaluations increase. This will be destructive to the global monetary system. The gold and silver prices are reflecting growing demand but also the rapidly weakening dollar and still have a long, long way to go before reflecting what we have written here. Wednesday saw another large purchase of 4.461 tonnes yesterday making purchases of over 20 tonnes this week alone! 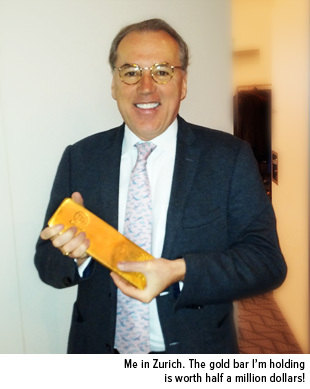 The Gold Trust saw a relatively huge 3.7 tonnes added to the Gold Trust. The holdings of the SPDR gold ETF are now at 690.051 tonnes and at 170.56 tonnes in the Gold Trust. 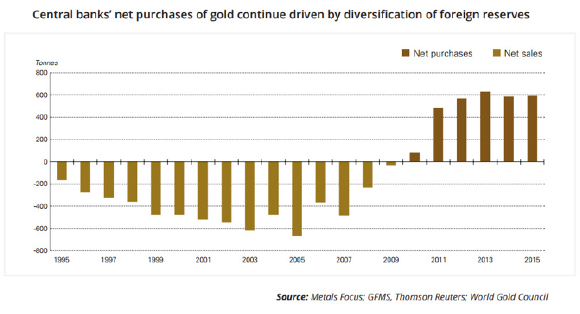 The ongoing large purchases are forcing the gold price up. Bear in mind gold prices are driven by U.S. demand almost exclusively as Asian demand appears to fail to affect gold prices, yet. 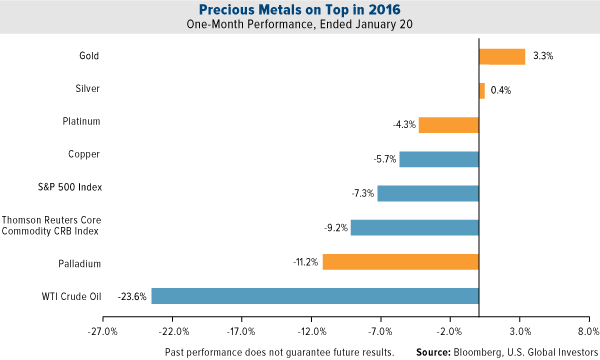 The gold price picture remains technically positive. The New York gold price closed Wednesday at $1,142.10 up from $1,129.60 up $12.50. In Asia on Thursday, it held there ahead of London’s opening and then the LBMA set it at $1,146.25 up from $1,130.00 up $16.25 with the dollar index down at 96.66 down from 98.64 on Wednesday. The dollar was much weaker against the euro at $1.1180 up from $1.0919 against the euro. The gold price in the euro was set at €1,025.27 down from €1,034.89. Ahead of New York’s opening, the gold price was trading at $1,146.5 and in the euro at €1,025.49. The silver price in New York closed at $14.65 up 34 cents at Wednesday’s close. Ahead of New York’s opening, the silver price stood at $14.76. Silver is now outperforming gold. The New York gold price closed Monday at $1,129.20 up from $1,117.30 up $11.90. In Asia on Tuesday, it slipped to $1,126.35 ahead of London’s opening and then the LBMA set it at $1,123.60 up $1.60 with the dollar index down at 98.91 up from 99.40 Monday. The euro was up at $1.0918 down from $1.0863 against the dollar. The gold price in the euro was set at €1,029.13 down from €1,032.86. Ahead of New York’s opening, the gold price was trading at $1,125.15 and in the euro at €1,030.55. The silver price in New York closed at $14.35 up 8 cents at Monday’s close. Ahead of New York’s opening, the silver price stood at $14.26. Monday saw a huge purchase of 12.196 tonnes into the SPDR gold ETF but none into the Gold Trust. The holdings of the SPDR gold ETF are now at 681.425 tonnes and at 166.45 tonnes in the Gold Trust. The huge purchase was responsible for gold’s rise yesterday and took the gold price back to resistance [small] at $1,130. 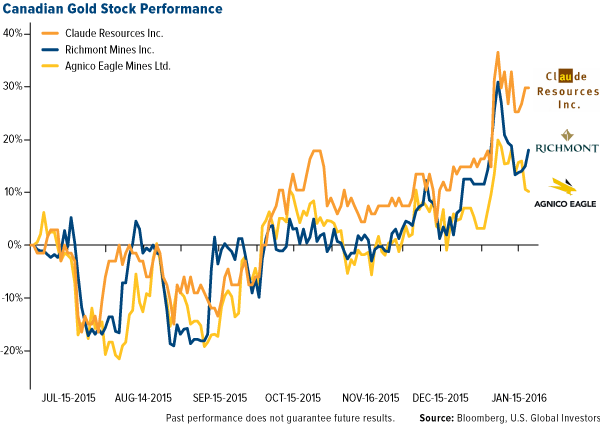 The gold price picture remains technically positive. Mario Draghi’s statement yesterday surprised us with its content. He is a brave central banker made so by his calls to E.U. governments to ‘step up’ and take action to lift prospects in the E.U. Governments have been sadly lacking in this area since the start of the credit crunch in 2007. 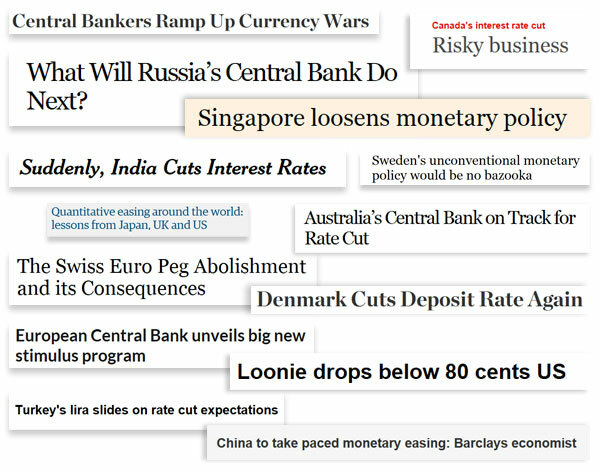 They continue to be so passing the buck to central banks. Only so much can be achieved by central bank policies and without the support of governments, eventually central banks will fail to deliver. What he said yesterday is, to us, a signal that there is little more the E.C.B. can do and they should not be ‘blamed’ for a lack of solid economic growth. This raises the prospect of failing economic strength and disunity in the E.U. If the U.S. sees a downturn for at least one quarter the E.U. will fare far worse. The E.U. wants a weaker euro to grasp at other nations exports, but is now unlikely to get it. The real answer lies in going to the consumer and boosting his income, job security and the value of his assets. Until this happens economic prospects in the developed world are unlikely to improve. With the Yen falling again due to negative interest rates the likelihood of a ‘currency war’ is real. China will not tolerate being expected to hold its currency up [when it should fall] while Japan is taking advantage by intentionally lowering its exchange rate. This is ‘war’ and will meet with a reaction when it suits China. China has its own Q.E. program [a rose by any other name] and to hold the Yuan up, has de facto exchange controls in position, but may well formalize these shortly. 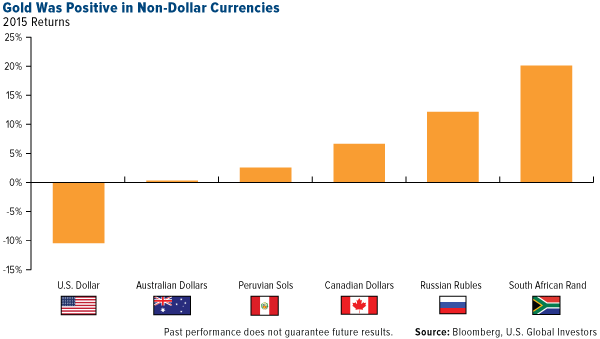 This will be positive for gold in all currencies as the ‘war’ produces casualties. 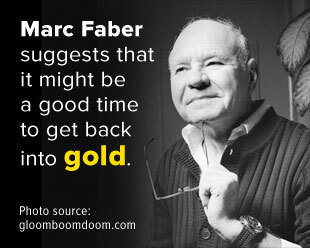 Silver should hold its gains but will be more volatile than gold. The New York gold price closed Friday at $1,089.10 up from $1,076.90. In Asia on Monday, it was moved down to $1,088.25 and London held slightly higher until it was set by the LBMA at $1,090.45 with the dollar index almost the same at 99.03 up from 98.97 on Friday. The euro was at $1.0891 down from $1.0897 against the dollar. The gold price in the euro was set at €1,001.24 up from €992.29. Ahead of New York’s opening, the gold price was trading at $1,090.00 and in the euro at €1,000.83. The silver price in New York closed at $13.90 up 5 cents at Friday’s close. Ahead of New York’s opening on Monday, the silver price stood at $13.90. Friday saw purchases of 3.867 tonnes of gold into the SPDR gold ETF and a purchase of 0.30 of a tonne into the Gold Trust. The holdings of the SPDR gold ETF are now at 657.924 tonnes and at 161.46 tonnes in the Gold Trust. 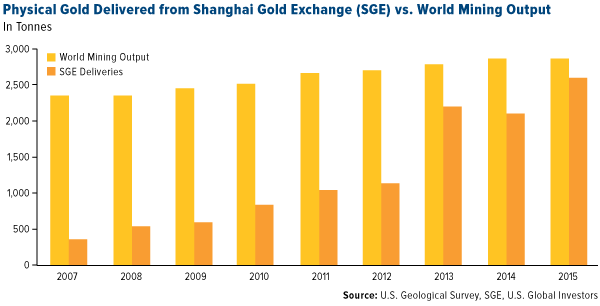 Without physical sales and with persistent gold purchases into the U.S. gold ETFs, dealers look as though they will be pushed to reflect gold and silver prices moving higher in line with U.S. demand and supply. COMEX speculators have increased their bullish positions last week. We do see emerging market capital outflows from India, South Africa and importantly China. The People’s Bank of China is doing its best to prevent brutal falls in the Yuan by using Capital Controls [increasing reserve requirements for the offshore Yuan] but all know that the Yuan should be 6% lower at 7.00 to the dollar to just remove the appreciation caused by its ‘peg’ to the dollar. It could fall up to 30% more in time. Meanwhile ahead of the Chinese New Year we see gold demand in China quadrupling to 238 tonnes in the first week of January. Gold and silver investors should note that currencies are not moving on economic fundamentals but reflect the tsunamis of capital leaving the weaker emerging nations. 2016 will be a year when we see battles to lower exchange rates by individual countries, lessening the credibility of those currencies internationally and undermining monetary system confidence. Gold and silver will thrive in this environment. China is building an ‘empire’ independent of the developed world through ignoring politics and doing business with anyone. 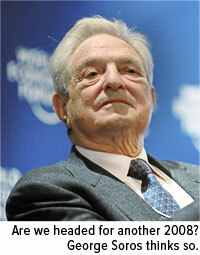 It is now trying to get its feet under the tables of the Middle East on both sides of the Persian Gulf on this basis. Now that Iran has seen sanctions lifted we do not think it will turn to the developed world but to China, so that it is not vulnerable to the U.S. Saudi Arabia too, sees similar advantages in developing ties with China. 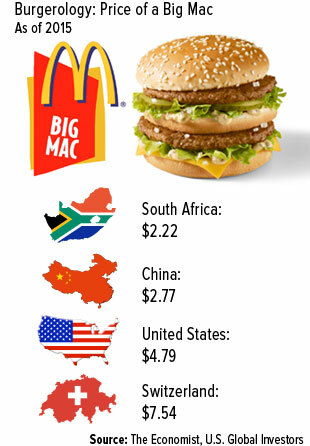 Over time this will lead to a lower use of the dollar replacing much of it with the Yuan. The silver price will see a volatile start to the week, but still follow gold.